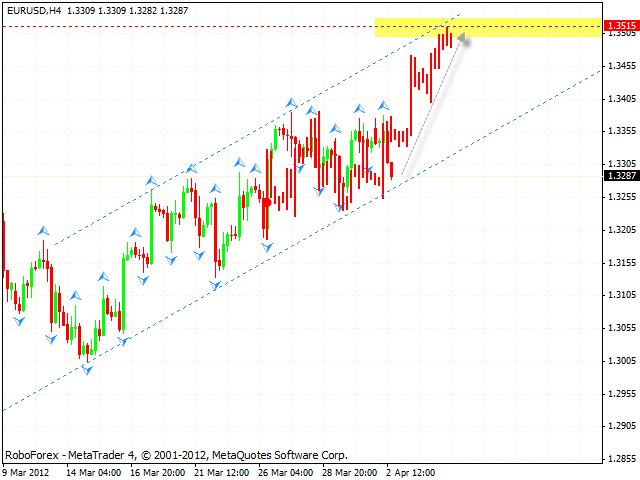 The EUR/USD currency pair continues moving inside an ascending pattern with the target in the area of 1.3515. 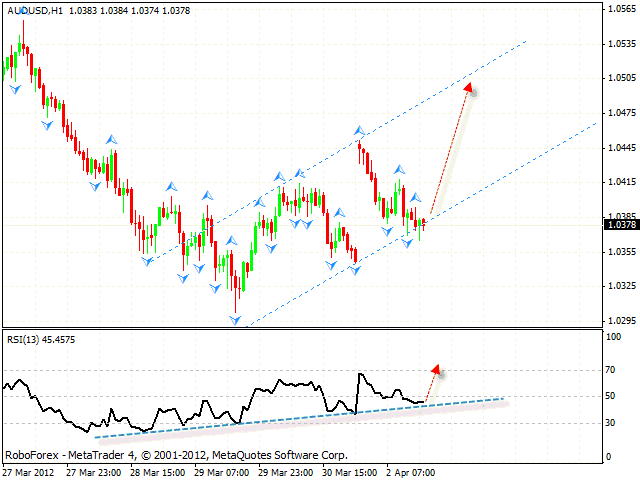 The RSI indicator was supported by the trend’s ascending line, we should expect it to rebound from the current levels. Aggressive traders are advised to try to buy the pair with the tight stop from the current levels. Conservative traders are advised to consider buying the pair only after the price breaks the level of 1.3395. If Euro falls down lower than 1.3290, this case scenario will be cancelled. Pound continues moving according to our forecast, the first target has already been reached. 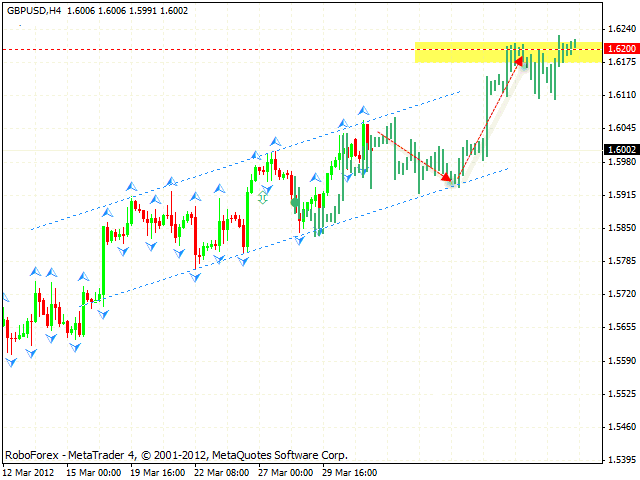 At the moment the price is testing the ascending channel’s upper border, we should expect the pair to be corrected. One can consider buying Pound with the tight stop if the price fixes itself above 1.6055. The target of the growth is the area of 1.6170. If the pair falls down lower than 1.5880, this case scenario will be cancelled. Franc tested the minimums, however, didn’t make any significant descending movements. At the moment we should expect the price to test the level of 0.9085, where one can consider selling the pair. The target of the fall is the area of 0.8855. 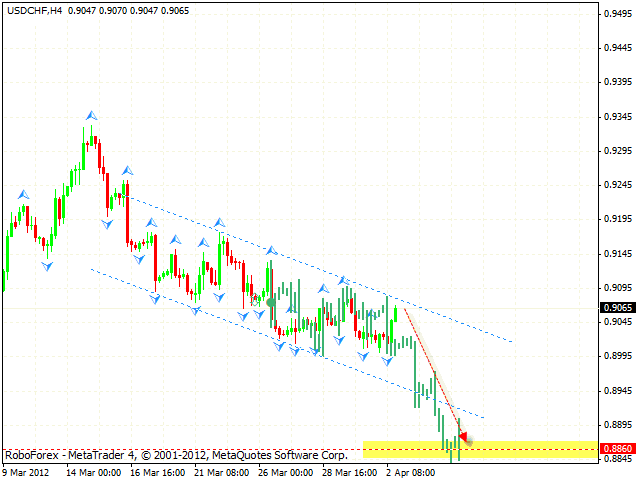 Aggressive traders are advised to try to sell the pair after the price breaks the level of 0.8995. If the pair leaves the descending channel, this case scenario will be cancelled. At the H1 chart of the AUD/USD currency pair we can see the formation of the ascending pattern with the target in the area of 1.0490. Currently the price is testing the ascending channel’s lower border, one can consider buying the pair with the tight stop. If the pair falls much lower than 1.0345, this case scenario will be cancelled.